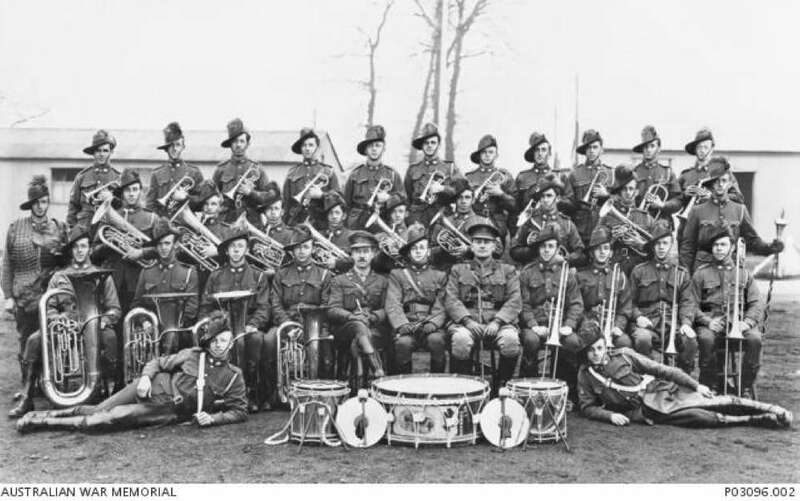 In 2013 the Footscray-Yarraville City Band discovered, in their store room, a WW1 bass drum which had been out of use and stored since the 1960’s. On the inside of this drum were found six inscriptions written by WW1 soldiers. The inscriptions indicate the drum was used at the Australian training camps at Fovant and Sutton Veny on Salisbury Plain, UK, during WW1. Research of the soldier’s WW1 service records found that, following their training on Salisbury Plain near the towns of Sutton Veny and Fovant, they all served on the Western front. 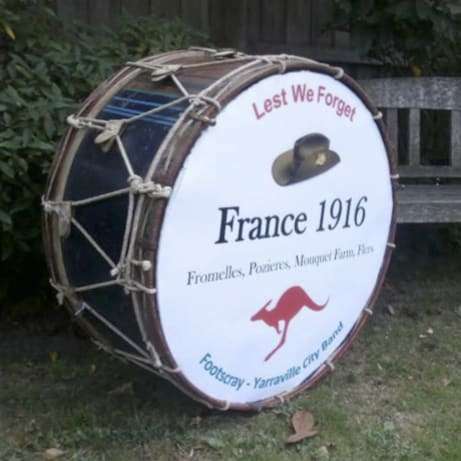 The discovery of the WW1 bass drum inspired the band to develop a special project called “The Silent Anzac” to commemorate the 100th anniversary of WW1 and all Australians who have made the ultimate sacrifice in times of war. You can read more about the names inside the drum and pictures of the band and the surrounding area - more details. As a follow on from this . . . .the drum is coming to Sutton Veny! As part of a hectic European tour, taking in France, Belgium and the UK, the band are creating time in a busy schedule to visit our ANZAC War Graves and play a brief concert at St. John the Evangelist on Monday 12th November. The ANZAC - Sutton Veny connection is legendary and is held in very high regard. The band are taking this opportunity to honour and pay tribute to their fallen countrymen and the people of Sutton Veny by extending their tour, if only briefly, to our village. A memorial will commence at 10-30 at the ANZAC Graves followed by a concert in church. 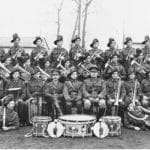 The band are bringing with them the WW1 bass drum that features hand written inscriptions connecting with Sutton Veny and Fovant. Visit Footscray-Yarraville City Band on Google. Images of the inscriptions, history and features of the tour are all there. Please make an effort to attend this unique performance.